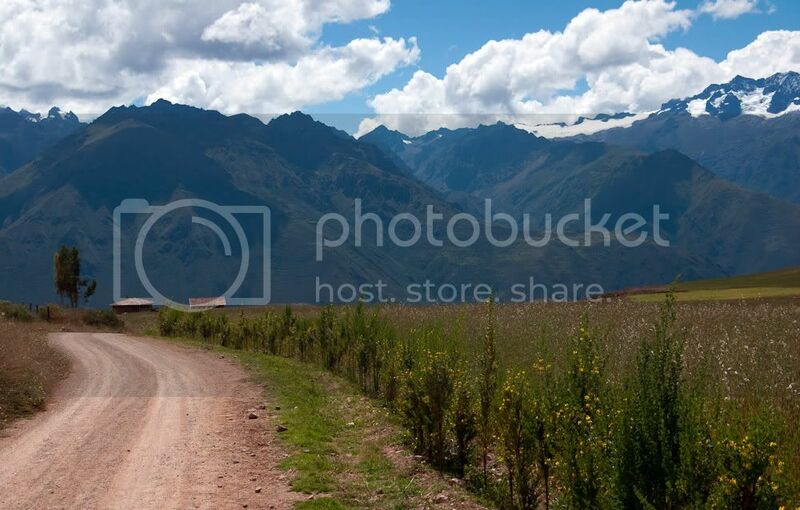 The coastal areas of Peru are very dry and essentially desert. 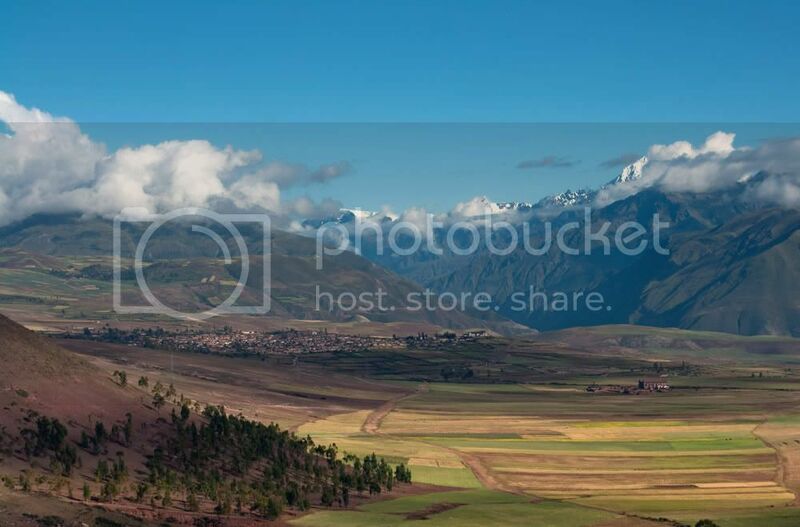 Inland, the foothills of the Andes Mountains, are called the Highlands. Ranging in altitude from a few thousand feet to 10,000 feet, the Highlands have distinct rainy and dry seasons. 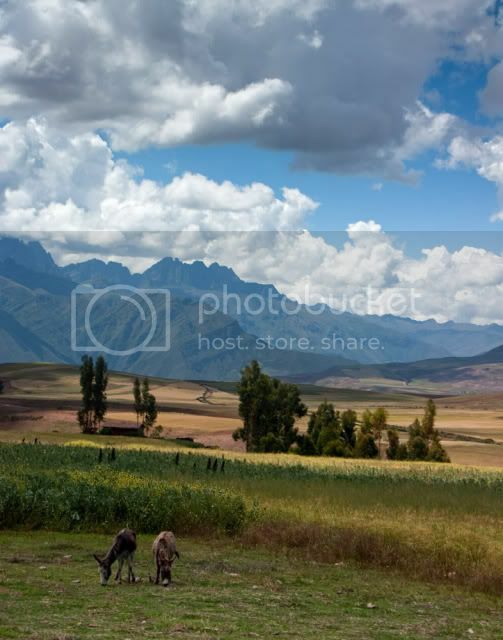 The Highlands are the farming area of Peru and relies on the rain to grow crops. We traveled through the Highlands at the end of the rainy season, when the fields were a magnificent color, and at the same time as the harvest in many areas. In these areas, almost all the harvest is done without the benefit of machines. 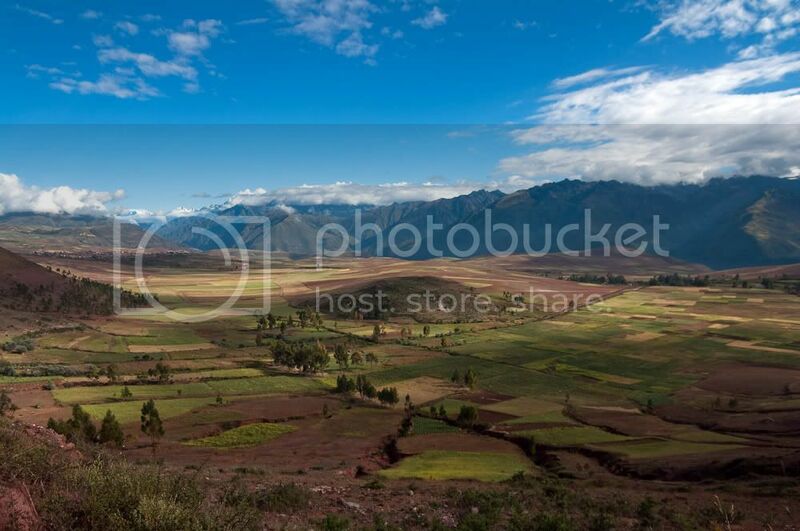 Below are pictures of some of the farming areas in the Peruvian Highlands. Last edited by xs400; 05-07-2009 at 11:07 PM. Wow, beautiful country Frank. It would be interesting to know how productive these farms are as in do they feed the local village, the wider community or just subsistence plots. With scenery like that you would think tourism would have to outstrip farming as a profitable industry. Thanks for sharing and well taken btw. Truely beautiful images in deed. Wonderful! Excellent work, Frank. Love the landscapes with the dappled light. And I really like no-4, which is outstanding for the scene alone, but you managed to include the yellow flowers on the left, which beautifully compliments the people in the red hat and yellow shirt. Great landscapes and interesting commentary. Without machines makes for a tough harvest season I am sure. Thanks for the tour Peru may make my bucket list of places to visit. #3 is my favorite but they're all great. I think most of the farming is to feed the local village. The roads many parts of the highlands are not very good, so moving large amounts of agricultural goods is not always practical. 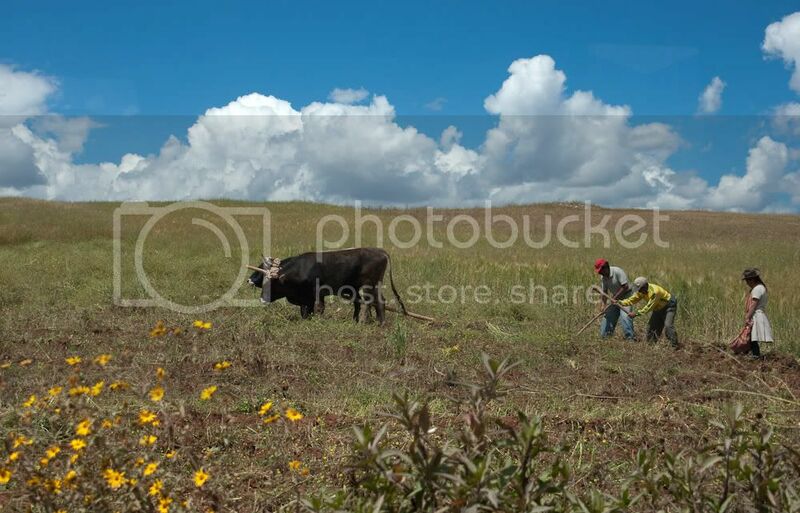 Also, we were told that in the highlands the land is community owned, with everyone from the local town working in the fields during planting and harvesting. After the harvest, everything is distributed to the people in the community. We were told that hunger is not a problem in Peru. 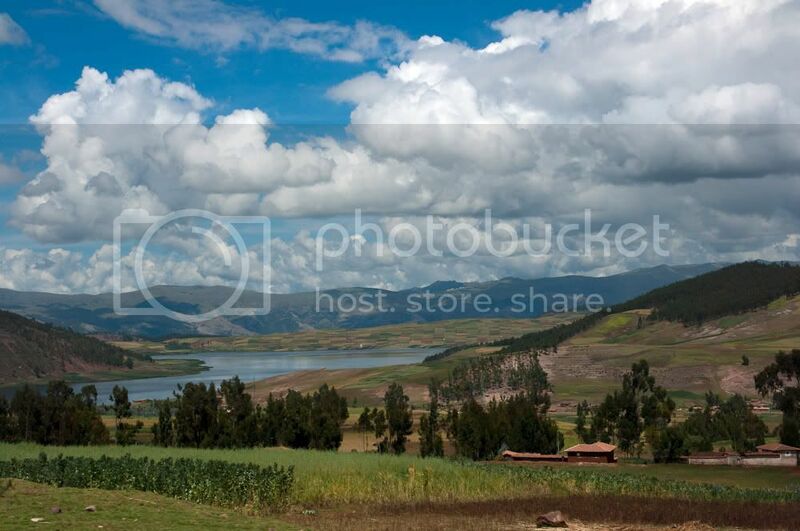 Peru is an exporter of food, but most of the exports are from the coastal areas which rely on irrigation. The coastal areas also have much better roads. In the highlands, food in incredibly inexpensive. At a market in Puno, a small city in the highlands, a kilo of rice was selling for less than a dollar. Thanks for all the comments everyone. I truly appreciate all your remarks and comments. Stunning scenes! They are all excellent, imo, but I think the third is my favourite! Just love the color on #1 and #3. Thanks for you comments. And 'Yes', all the the shots were handheld. Frank, what a wonderful set of photos I`m not going to pick a favourite. Thanks for posting this series, I really did enjoy it.